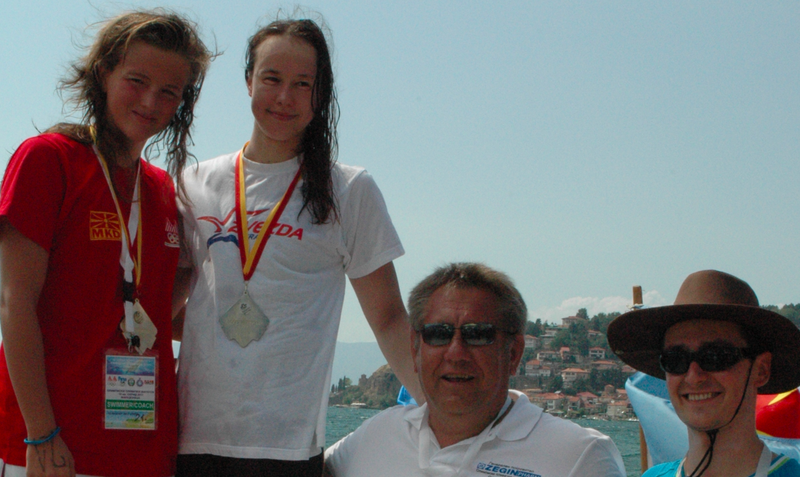 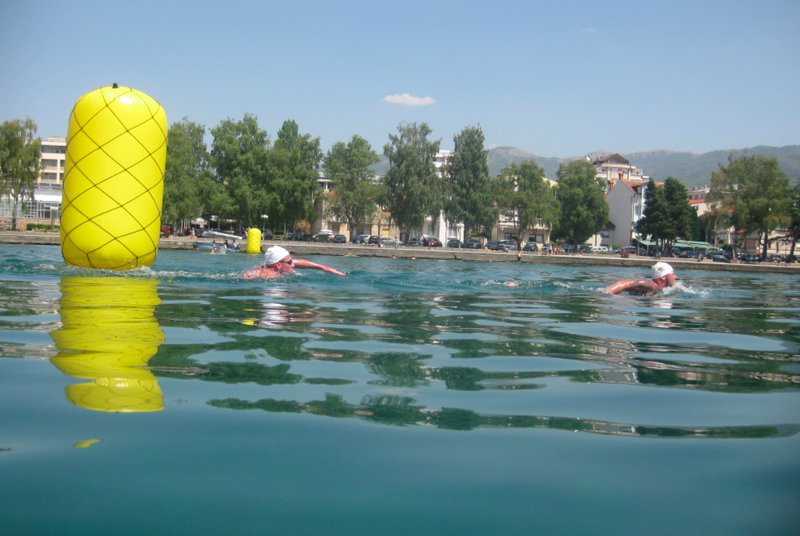 At the inaugural International Olimpics Swimming Marathon 10 km in Ohrid Lake in Macedonia, the male and female winners received 750 euros. It was a very exciting race. Rio Olympian Ventsislav Aydarski (14th at the 2016 Olympics) won in a very close race over Marcel Schouten. 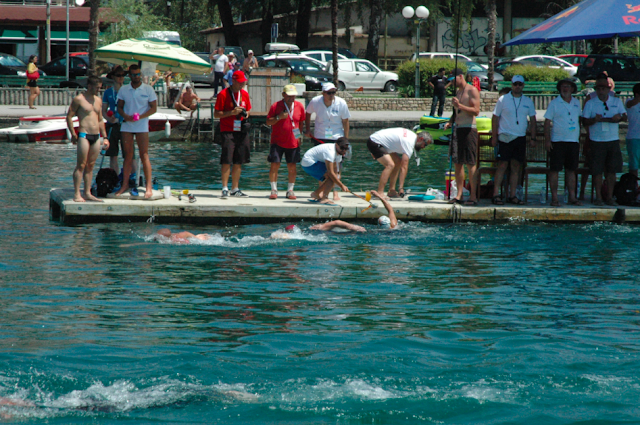 Video of photo finish is posted here.